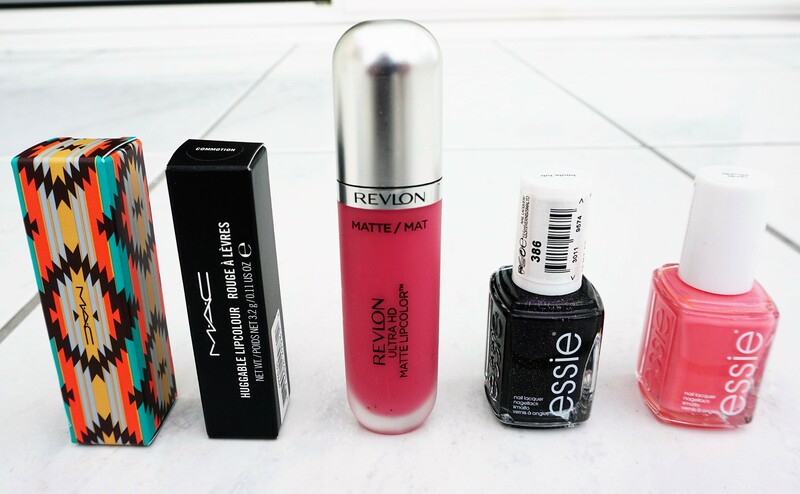 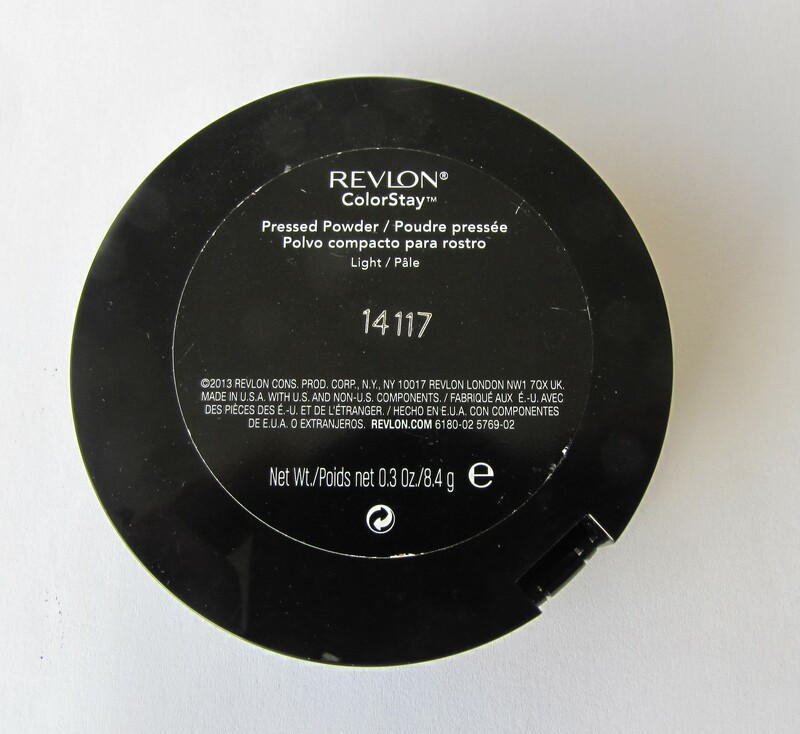 Today I am going to introduce you to my go-to face product: Revlon Colourstay Pressed Powder. 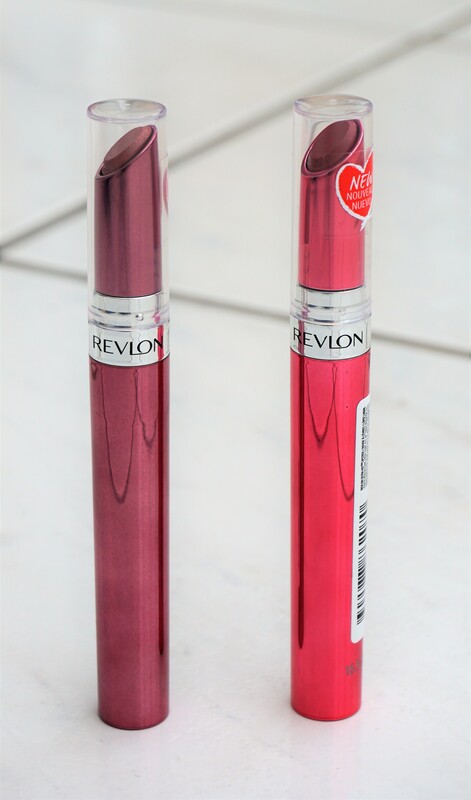 I’ve been using this product for years and even though new products come on the market, I have continued to purchase this powder.The powder is extremely fine, silky and lightweight in texture. 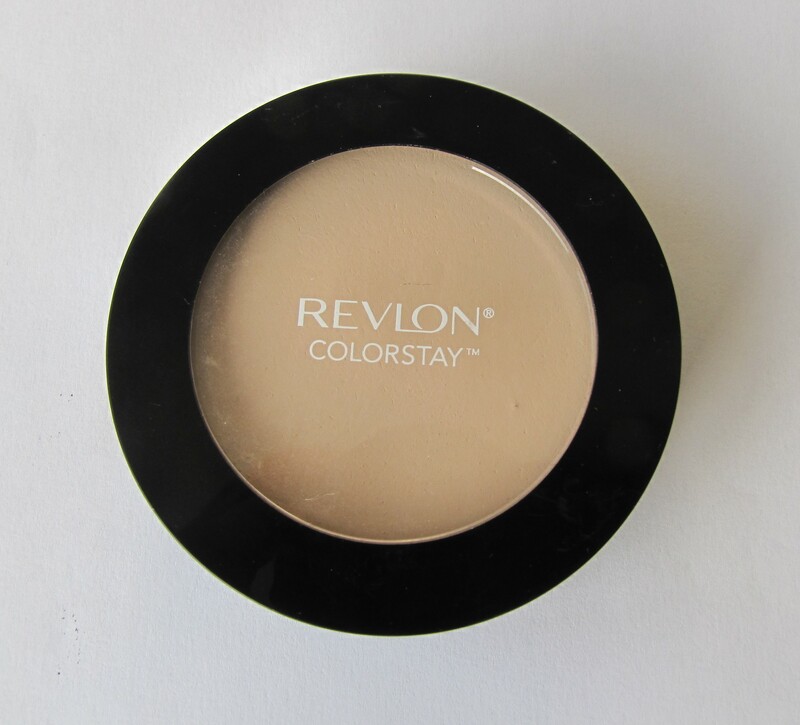 You can use this product for evening out your skin tone, minimising shine or setting liquid foundation.